I don't mean to get political but whatever the 24 hour news cycle was, we lost it. Los Angeles radio station KFWB (which dropped its all news format a few years ago and broadcasts in Spanish) used to say, "You give us 22 minutes, we'll give you the world." You don't get that on CNN or Fox News anymore. HLN stands for "Headline News." Yet if you want to see what's going on in the world at 2:00 AM, you'd better look elsewhere: HLN shows reruns of Forensic Files at that time. Actually, we did better with the news when we had one local newscast in the evening at 6:00 and a network news program to give us national and world news. 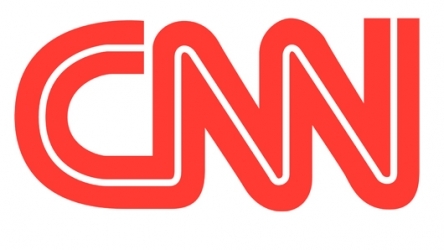 HLN, when it started, had what amounted to 30 minute network newscasts back to back. Does anyone do that anymore?